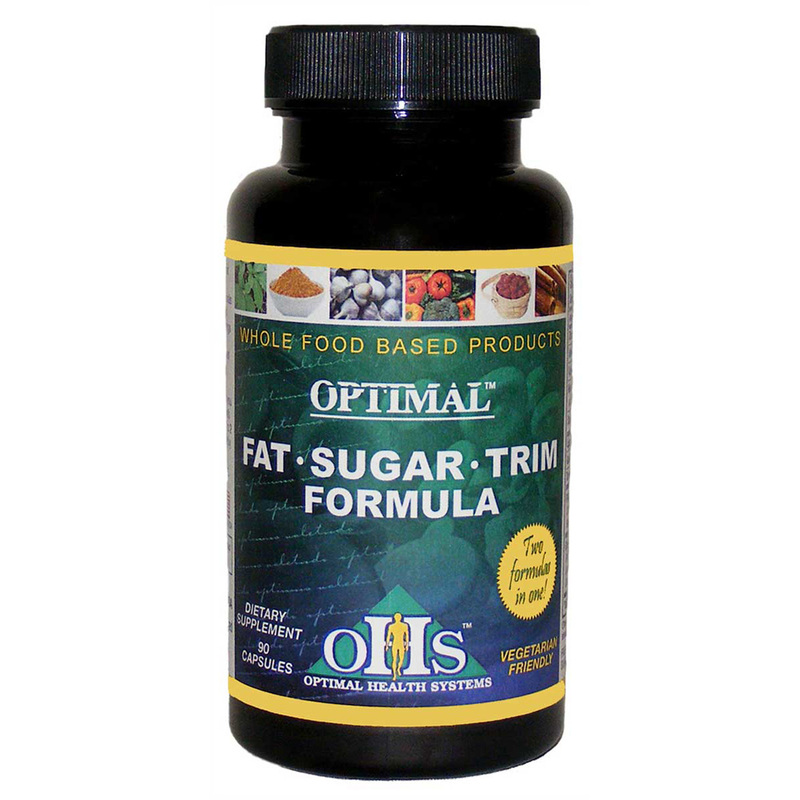 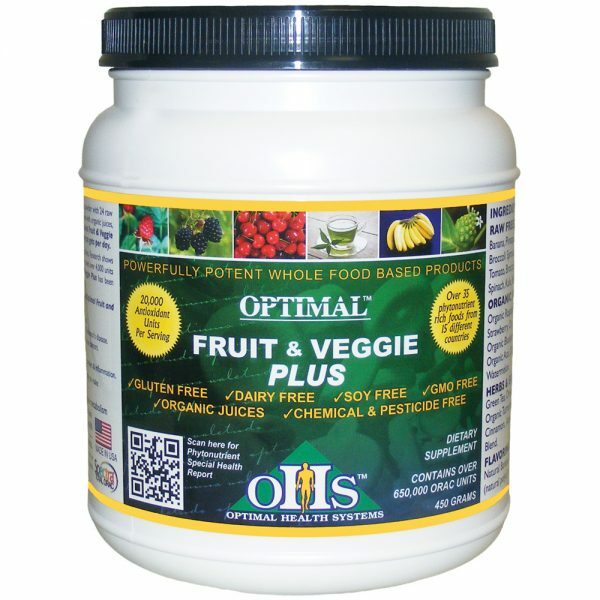 Optimal Fruit & Veggie Plus is a highly potent antioxidant powder with 24 raw freeze dried fruits and vegetables. 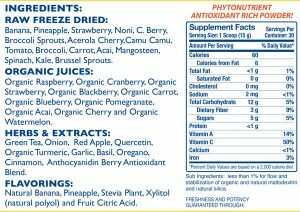 Raw freeze dried fruits and vegetables are combined with organic juices, herbs and natural flavorings to provide a great tasting powder. 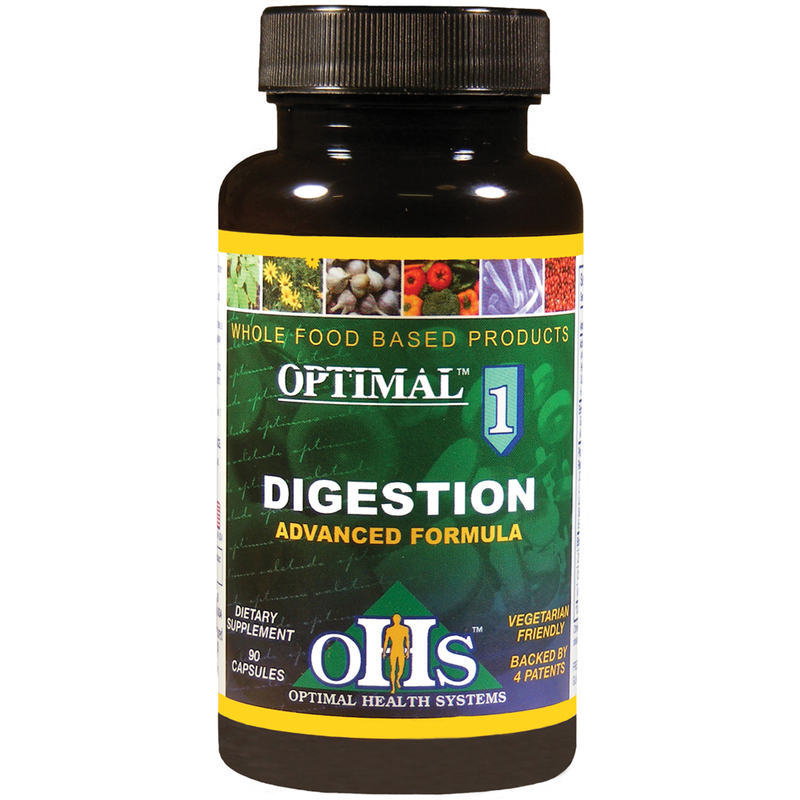 One serving of Optimal Fruit & Veggie Plus has over 13 TIMES the antioxidant potency than the average American gets per day. 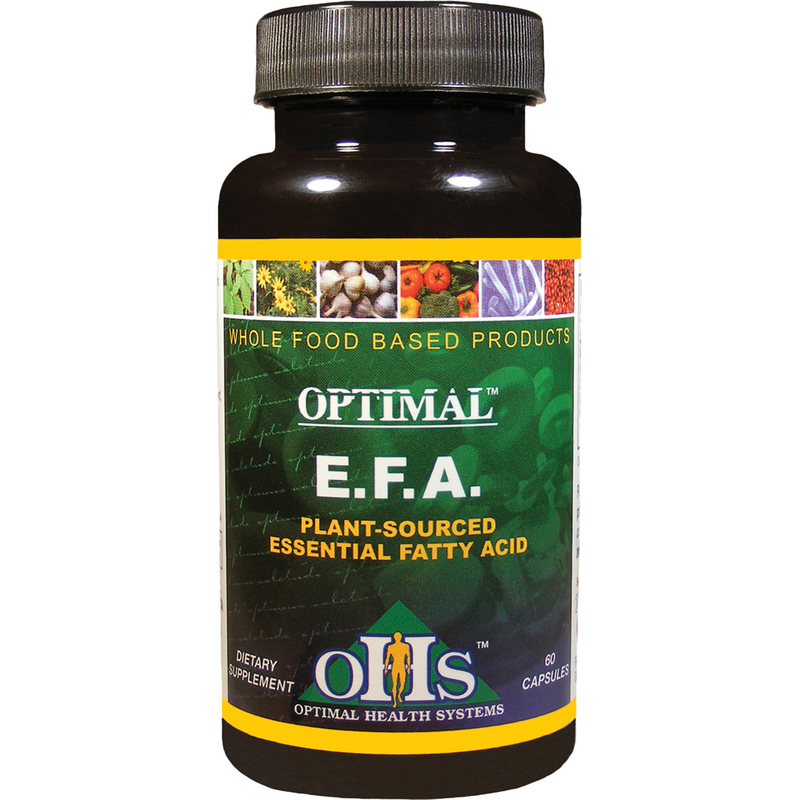 That is 20,000 antioxidant ORAC units per serving.